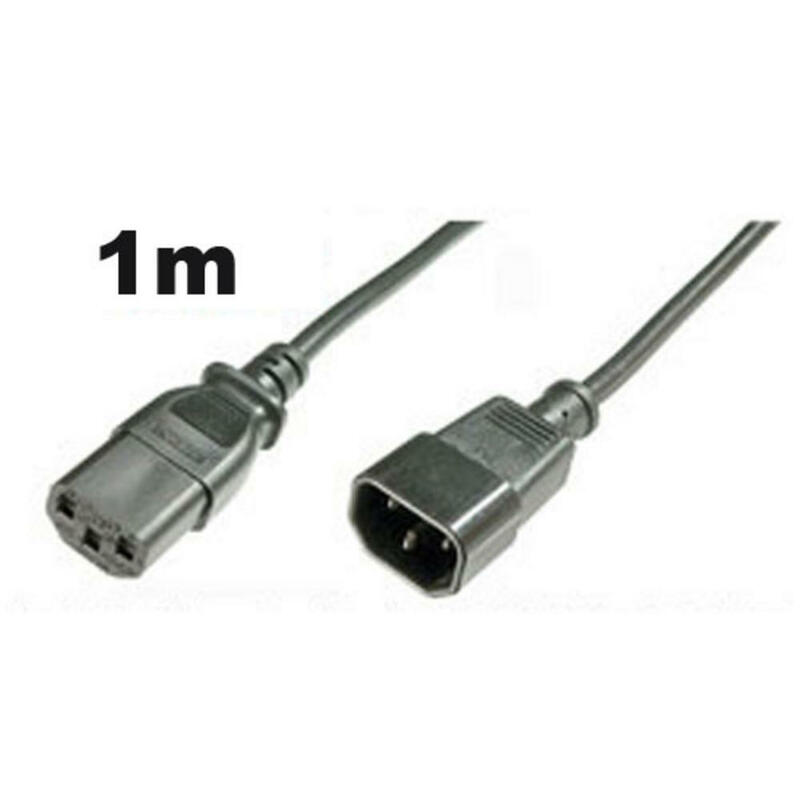 IEC Mains extension cable also used to connect a Monitor or Printer to a Power Supply Unit. The cable is a handy 0.5m long (approx) and carries the CE Mark. This is a Heavy duty 10AMP rated cable which means it will handle up power rating of 10Amp / 250v. Also used for Plasma Screens, DJ and Sound equipment, Lighting rigs, Amplifiers and much more. Please check the Amps are correct for use with your equipment before purchase.